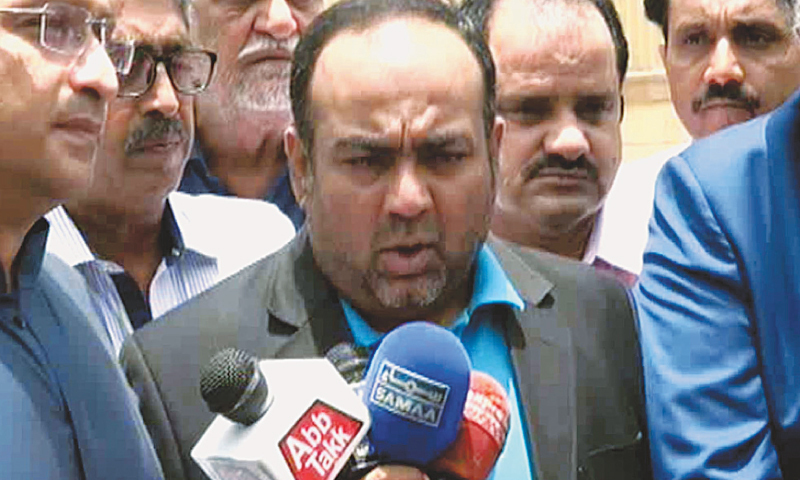 MQM Pakistan leader Izharul Hassan was the target of an assassination attempt early Saturday morning in Karachi's Buffer Zone area. Hassan, who is the leader of the opposition in the Sindh Assembly, escaped unhurt but at least four others are reported to have been injured in the attack. MQM Pakistan leader Faisal Sabzwari tweeted that the attackers reportedly wore police uniforms. He said three of Hassan's guards took bullets and one was killed.